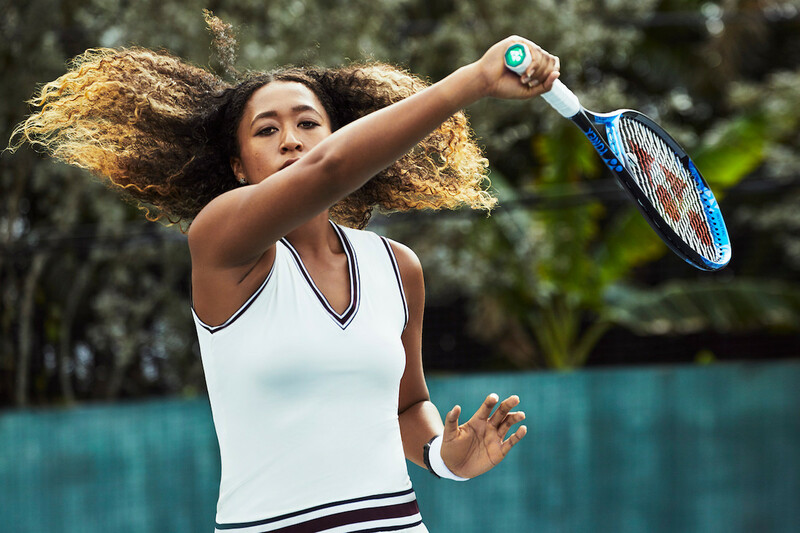 One year ago, Naomi Osaka was the 68th-best women’s tennis player in the world. She was prone, in moments of frustration, to screaming, banging her racket, even crying. She would succumb to mental paralysis when a match wasn’t going her way. Or she’d turn into the Hulk, hitting everything bigger, faster and stronger, even when precision was what was needed. She played 21 matches last year in which she lost the first set. She rebounded to eke out a victory in just two of them. She was 20 years old. She had first picked up a racket when she was 3. But she’d avoided the sport’s junior circuit, and before winning her first WTA title last March at Indian Wells, the toughest opponent she’d ever defeated was her older sister, Mari. Osaka was a mystery. Some saw an awkward noob, unused to the klieg lights. Others saw a sheltered woman whose personality and opinions appeared unformed. Beyond her being the daughter of a Haitian father and a Japanese mother, little was known about her. She was a cipher with a racket.